Romania, Olt County, 247 hectares, 98 % merged(4 hectares unmerged). The soil is brown-red of forest, suitable for cereal crops / straw, tobacco, technical plants, medicinal, etc. 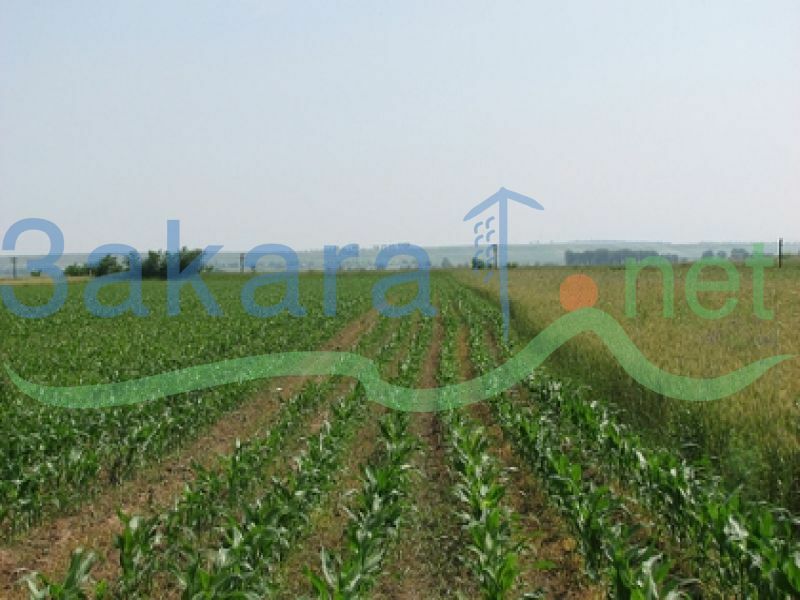 Ss located at 1.5 km from asphalt road, 500 meters from the CFR railway station, possibility of irrigation, 30 km from Craiova international Airport and 15 km from Slatina. It is for sale integraly not on plots.